Since the weather has been decent dog and I have been doing our daily 1 mile walk. Ya, I guess it hasn’t done well for them for a few years. I’ll be there our normal two weekends. Last of July and September. I’m down 33lbs. My race suit is so loose now it’s awesome. If only I had a dollar for every time someone asked me, “How’s my BP?”. After pre orders I’m down to one set for SV’s and one set for 250-400’s. First rule of racetracks is you never look at the forecast. Not allegedly. Alan Wilson designed both. Along with about 20 others. Road America August 11/12 - Who wants to go? I’m a maybe. Gonna weather watch. Gateway July 21 and 22 Who is going? Joe and I will be there. Early Bird pricing ends Wednesday night... Intermediate is sold out on Sunday and down to 3 spots on Saturday. Our next event at everyone's favorite track is right around the corner! 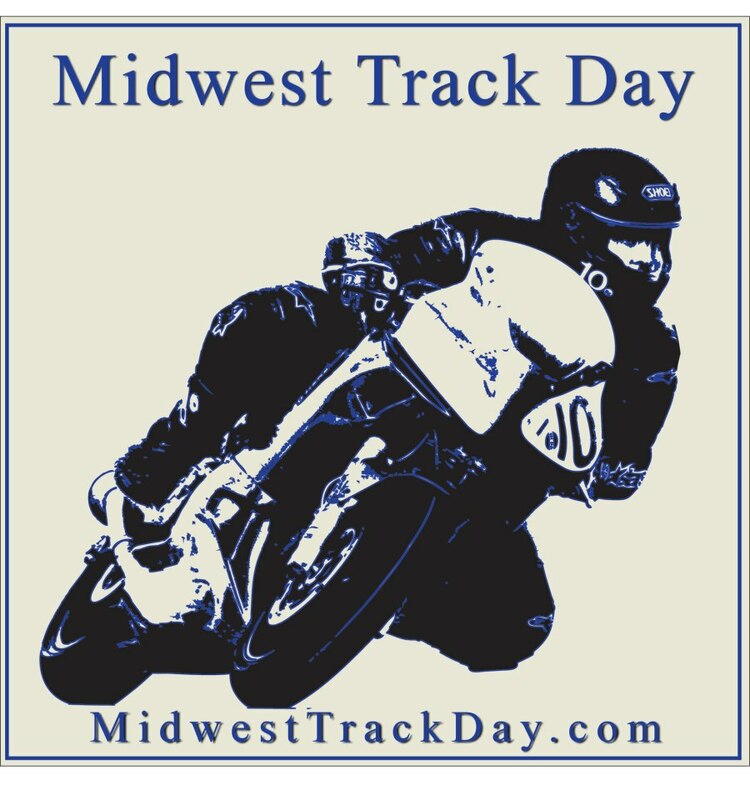 Gates will open at 5 on Friday Camping is free Contact the track directly for garage and RV spots - (270) 777-4507 Link to registration page - http://msreg.com/ncmjune2018 Link to the track - http://motorsportspark.org Places to stay - http://motorsportspark.org/lodging/ Advanced is 20% full Novice and Intermediate are about 10% Hope to see you there! I’ll be down on the end like always. I’ve got a weekend in September and October too. I’d probably just use balancing beads for truck tires. Until we’re there, we don’t know what’ll happen. Bring an umbrella and sun block. That way you’re covered either way. Did it fit on the balancer? It is a race for me. The main reason I use a pneumatic is Dunlops. I've changed a "few" tires on both pneumatics and NoMars. With practice, you can be faster with the NoMar.